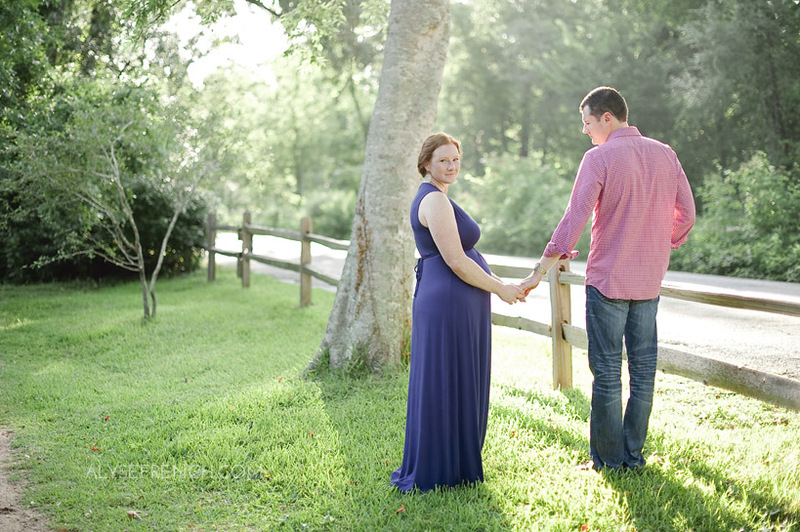 I remember reading several blogs about pregnancy when we first found out we were pregnant! Now that we’re looking back, celebrating 9 months of my daughter’s life, and I’m back to pre-pregnancy weight (and even starting to think about another baby), I’m stretching my memory to think back to life before her…but more specifically, life while she was still in the womb. I’m probably going to list a bunch of stuff you’ve already read about being pregnant, but I guess this post is more for my future self; what I’d like to prepare for if and when we have the next one. You’ve got to be kidding me…you’re blogging about a diaper bag? No joke here, and I’ll tell you why it’s important. For at least 2 years of your life, you’ll no longer be carrying around a cute purse to match each outfit. You’ll be carrying around a diaper bag wherever you go. So you might as well pick out the best one and forget about how much it’ll cost you!